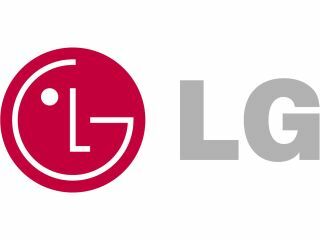 LG to announce new tablet device next month? LG will launch a new Android tablet at CES 2011 according to Korean sources, as it attempts to keep up with neighbours Samsung. The Korea Times is reporting that the new tablet will be a 8.9-inch offering and will be running Honeycomb/Android 3.0. The paper is citing 'industry sources' for the leak, which would be impressive given we've heard very little of the new tablet for a while now. LG announced it would bring an Android 2.2 tablet in time for Christmas back in July, but it seems the company is waiting for a more tablet-friendly OS to drop before it releases its first tablet. The company is apparently also going to show off auto-stereoscopic 3D mobile displays as well at the show which would allow even those moving at fast pace to watch 3D video - namely drivers looking at 3D-enabled billboards. We've already seen the Motorola Everest running the next-gen Android interface, and that looks set to be debuted at CES 2011 too - so if LG and possibly Samsung step up as well, it could be a slate-filled Vegas trip for TechRadar this year.